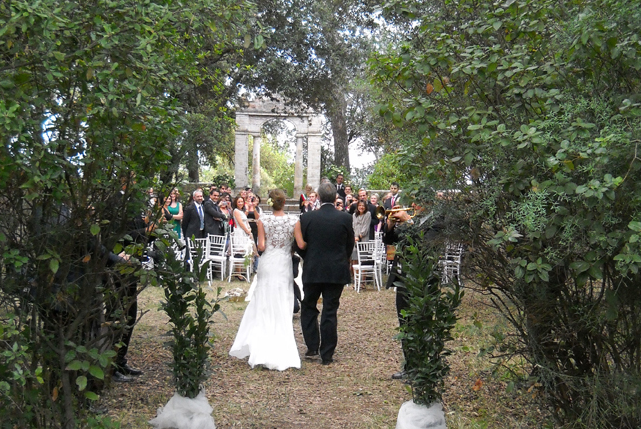 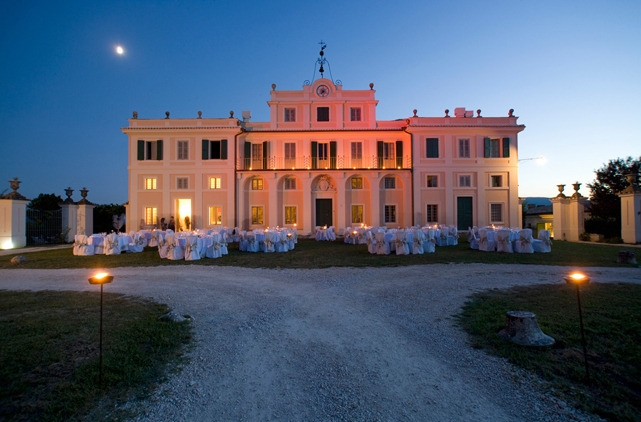 In the Villa is it possible to celebrate Weddings and ritual unions as well as other events. 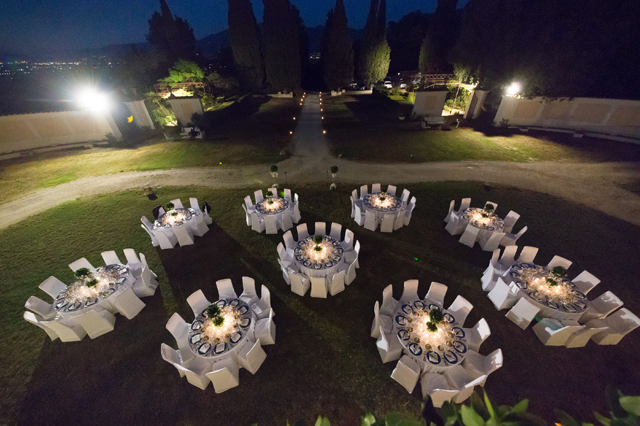 On request, a qualified person of the Villa's staff will be able to assist the couple within every help necessary to the event planning, organization and realization. 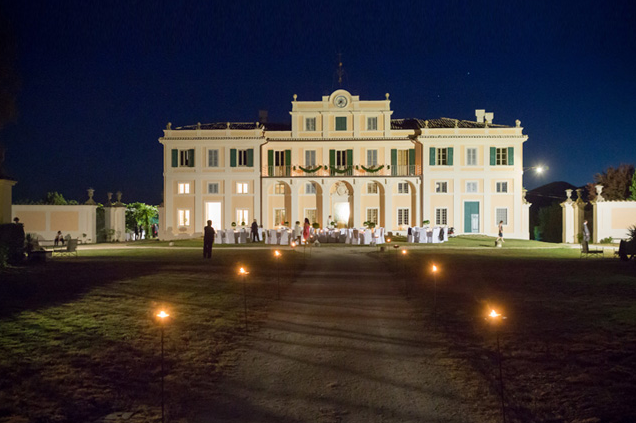 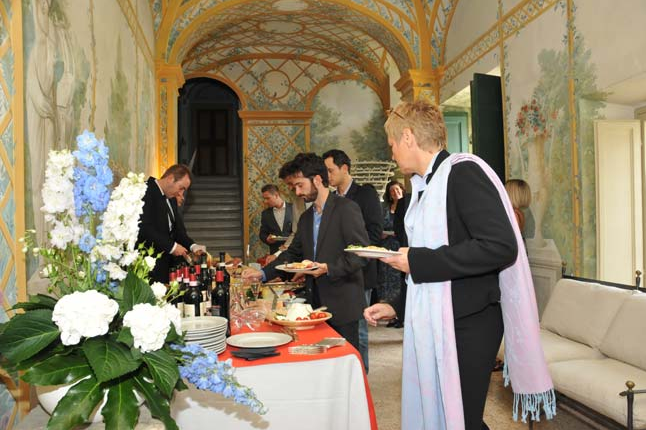 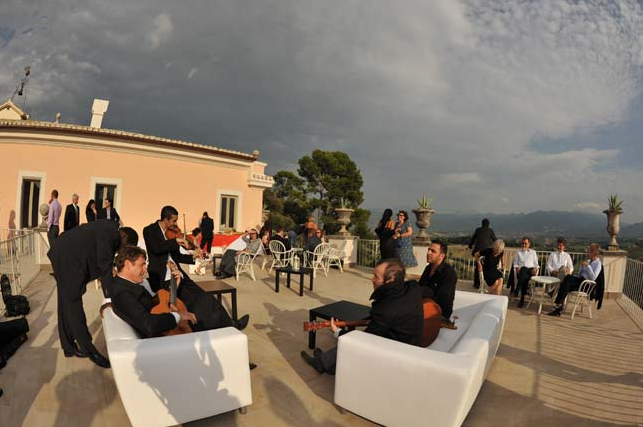 Villa Pianciani offers its indoor and outdoor spaces to realize several kinds of events: weddings, birthday parties, business meetings, workshops, important lunches and dinners, photoshooting and a lot more.